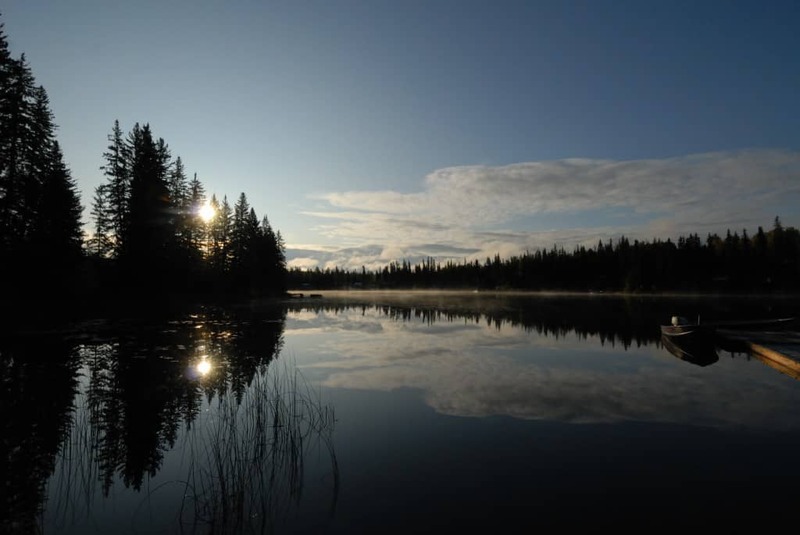 Come experience stress free relaxation in this amazing natural environment located in the South Cariboo on beautiful Watch Lake near 70 Mile House, British Columbia! We are proud to invite you to Tall Timbers Resort, a family owned resort with warm, friendly and personalized service. Summer days are perfect for fishing, boating, canoeing, hiking , biking, swimming, and horseback riding. A perfect setting for photography, take time to view the wild life. Tall Timbers Resort is a great destination for bird watchers! At Tall Timbers Resort we have enjoyed hosting many Family Reunions. We look forward to hosting your special event! Make your reservation today! Watch Lake/ Green Lake Annual Fishing Derby is the first weekend of June. Come join the fun, with lots of cool prizes. Now is the time to make your reservation to stay with us, we are now accepting reservations for the 2018 and 2019 season. We look forward to seeing all our regular customers as well as making new friends! To View photos of the resort and the accommodations, click on this link Tall Timbers Resort’s Photostream.